A founder of CFS, Mark has over 25 years’ experience in the insurance industry. Prior to establishing CFS, Mark was a Senior Account Manager with Irish Life Assurance Plc, responsible for a number of key franchise partners. 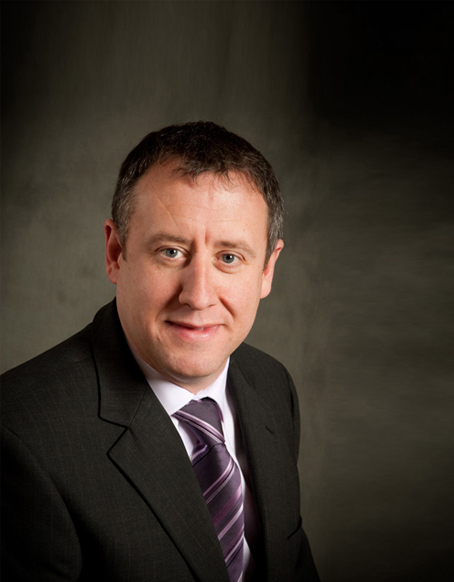 Mark is a Certified Financial Planner and holds an Honours Masters Degree in Financial Planning. Mark is also a Fellow of the Life Insurance Association and a Qualified Financial Advisor.